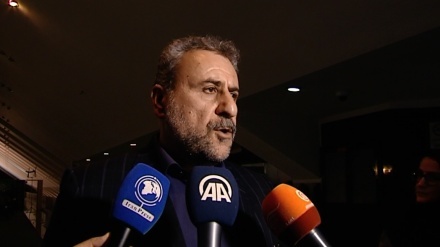 Iranian Vice President for Parliamentary Affairs said on Saturday that the US unilateral withdrawal from the Joint Comprehensive Plan of Action (JCPOA) will hurt the international community. 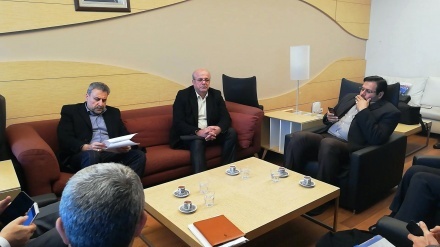 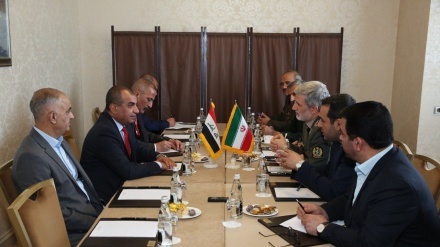 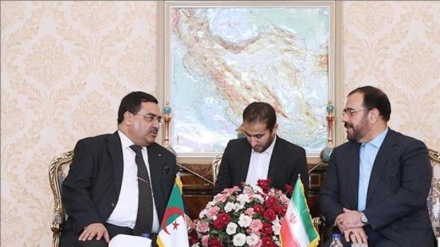 Arriving in Ankara on Tuesday morning, an Iranian delegation headed by Chairman of the Iranian Parliament’s National Security and Foreign Policy Commission Heshmatollah Falahatpisheh talked with top Turkish officials. 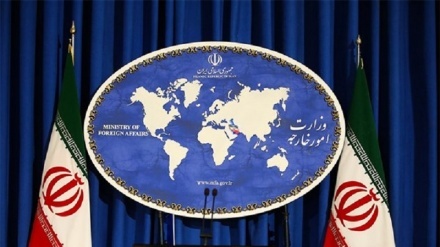 Iran's Ministry of Foreign Affairs summoned the Polish chargé d'affaires on Saturday, conveying to him Iran's strong protest at the proposed holding of an anti-Iran conference in Poland in February. 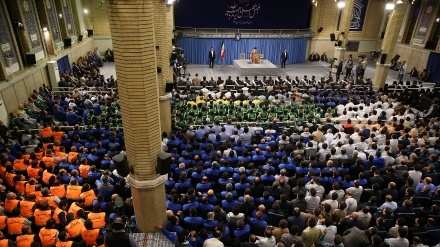 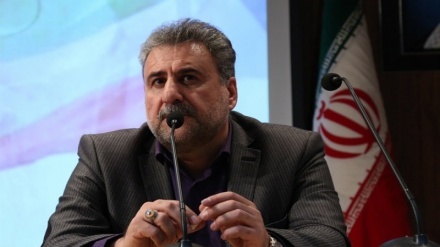 A senior Iranian MP has said, the United States is trying to prove its dominance over Europe by organizing an anti-Iran conference in Poland and this is certainly a defeat for European countries. 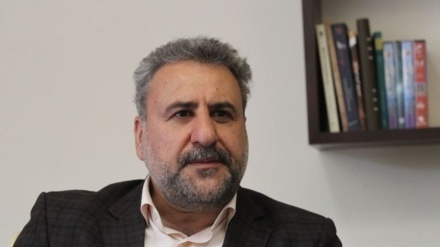 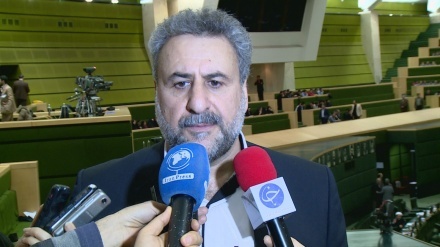 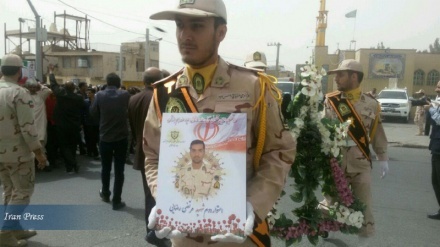 The head of the Iranian parliament's national security and foreign policy commission, Heshmatollah Falahatpisheh, has said Denmark should answer questions about why terrorists are walking freely on its soil, and why it has turned a blind eye to their activities for so many years. 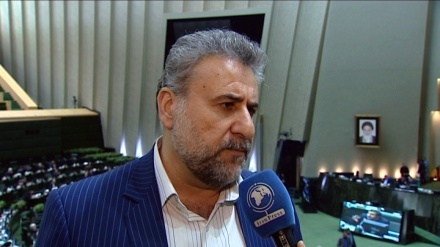 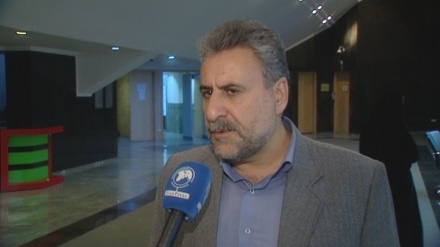 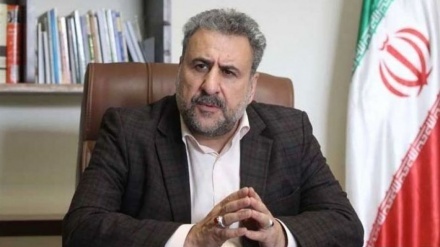 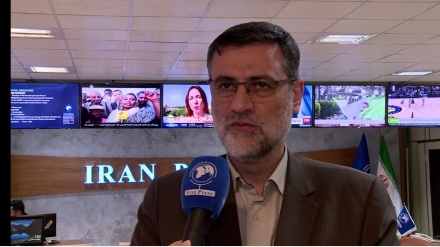 The chairman of Iranian Parliament's national security and foreign policy commission, Heshmatollah Falahatpisheh, has said it was a strategic mistake for the United States to choose 4 November (13 Aban) as the date for reintroduction of sanctions against Iran.